I'm running because Nebraskans need to know that services we regulate are going to be safe, affordable, and that their money is spent wisely and their rights are being protected. Crystal Rhoades is a lifelong resident of Omaha. Her professional experience has reached into public, private, and non-profit sectors. She is a dedicated public servant with a proven track record of improving efficiency and strong community advocacy. 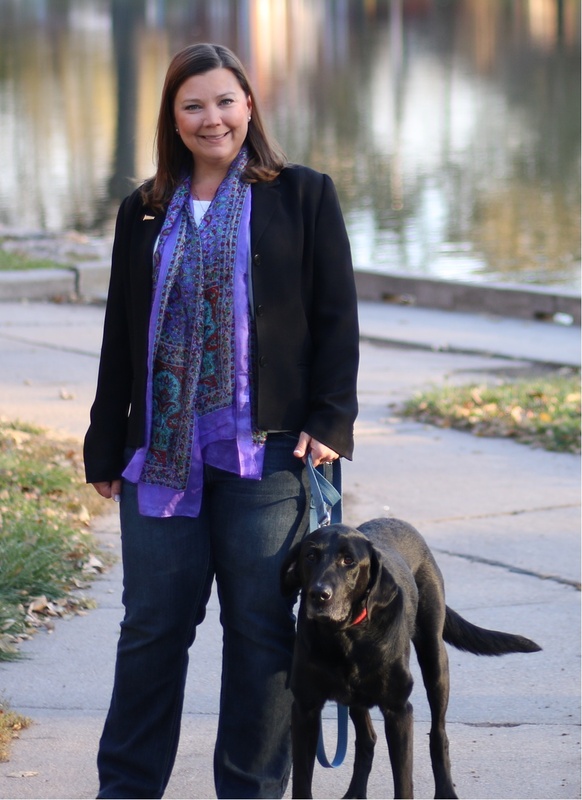 She has dedicated her career to being an advocate for the community, helping and empowering Omaha residents. Crystal graduated from Omaha’s Central High School. She was named a Goodrich Scholar and obtained her degrees from the University of Nebraska at Omaha where she studied psychology, political science and public administration. She's worked as a neighborhood organizer, juvenile justice reformer, and IT professional. In 2006, Crystal was elected to the Metropolitan Community College Board of Governors and has served as treasurer, secretary, and chairwoman of the board. She is a trained mediator who has used her skills to bridge partisan and urban-rural conflicts to find solutions that work for everyone. In 2014 she was elected to the Public Service Commission and serves as a member of the National Association of Regulatory Utility Commissioners and on the FCC North American Numbering Council. Crystal has been honored with a number of awards recognizing her efforts both at Metropolitan Community College and the Neighborhood Center. She was named one of the Omaha Jaycees Ten Outstanding Young Omahans and received the League of Women Voter’s Making Democracy Work Award, Nebraska Democratic Party – John F. Kennedy Award, and the Nebraska’s First Lady’s Outstanding Community Service Award. She is also a graduate of the Omaha Chamber’s Leadership Omaha class 33. Show your neighborhood that you are voting for Crystal.